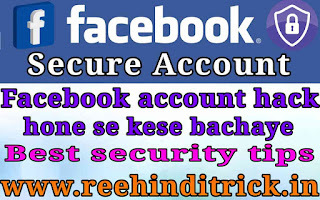 Facebook ek bohot achha social media place hai or yaha par ham apne bohot se friends se connected rehte hai or apni personal information bhi apne account me add kar dete hai. Facebook account ko bohot log hack karna chahte hai taki apki personal information nikal sake ya fir apke account ka galat use kar sakte hai aagar yesa hota hai to ap problem me pad sakte hai is liye facebook account or apne other accounts ki security ka sabse jada dhyan rakhna chahiye. 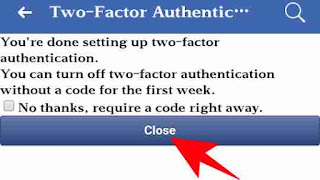 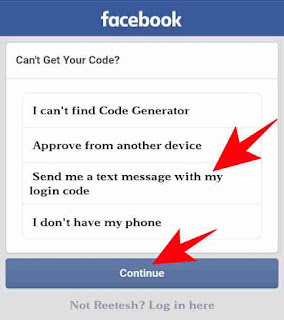 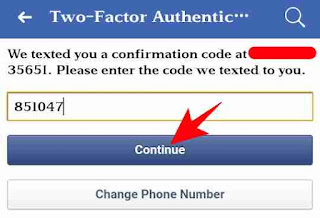 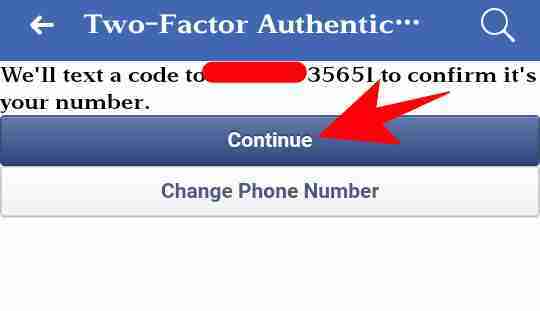 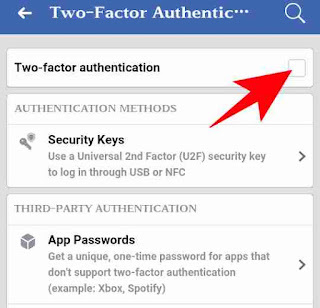 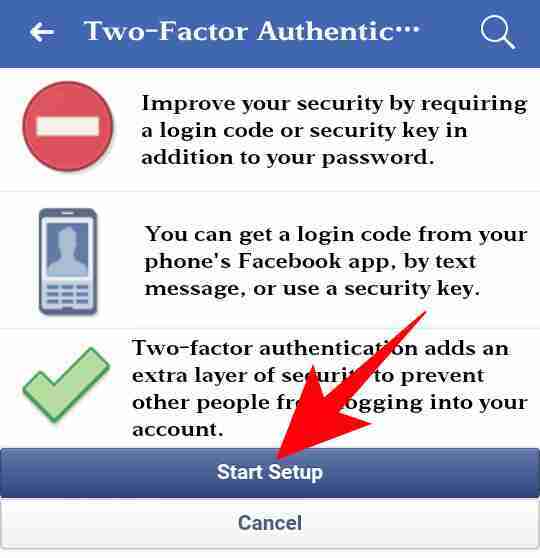 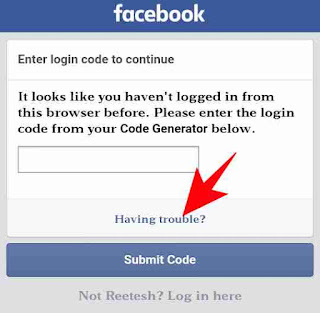 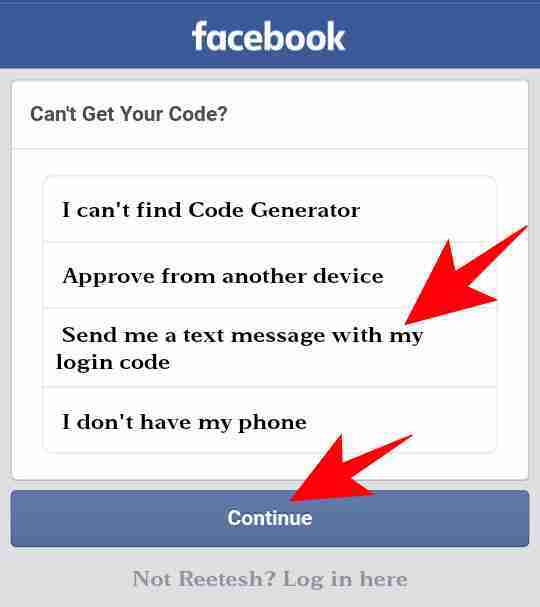 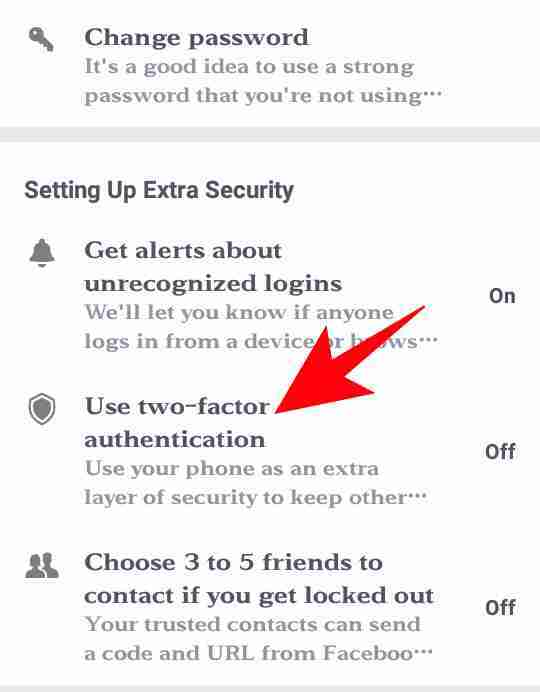 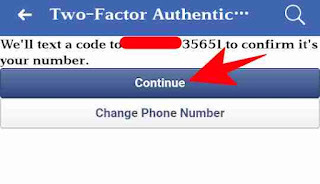 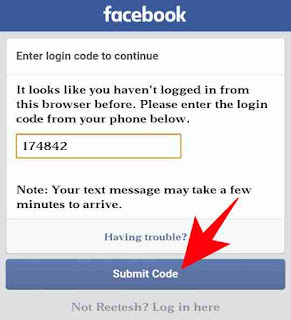 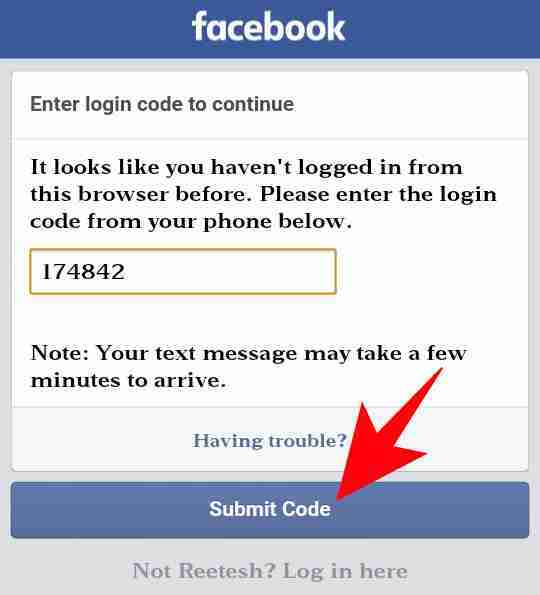 Two step verification ko two-factor authentication bhi kehte hai is feature ka use karne par jab bhi hamara account other device me open hoga fully login hone se pehle facebook me register mobile number me ek pin code aayega pin add karne ke bad hi facebook me fully login ho payenge. 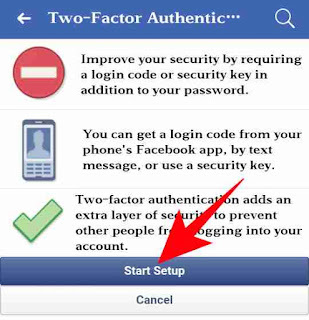 Is type se ham apne Facebook account me two-factor authentication (two step verification) start kar sakte hai or apne facebook account ki security badha sakte hai or apni id ko hack hone se bacha sakte hai. 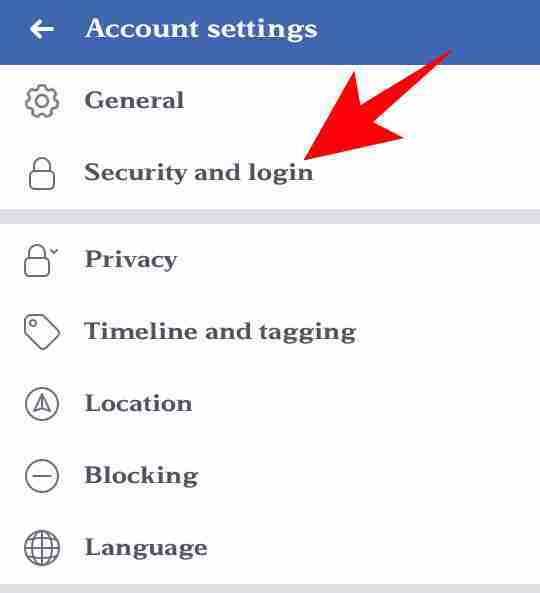 In dono login alert me se ham chahe to kisi ek ka use kar sakte hai or chahe to dono alert ka use kar sakte hai jisse jab bhi hamara account kahi par login ho hamare pas notification alert or email alert dono aajaye. 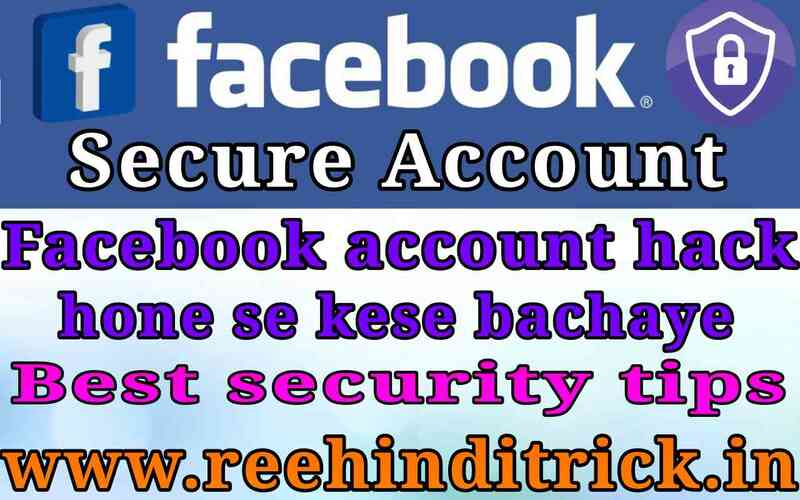 Ye kuchh extra security tips hai jinki madad se ham apne account ko hack hone se bacha sakte hai kyonki jada account users ki galtiyo se hi aasani se hack ho jate hai to ap apne account ki security hamesa strong rakhe.